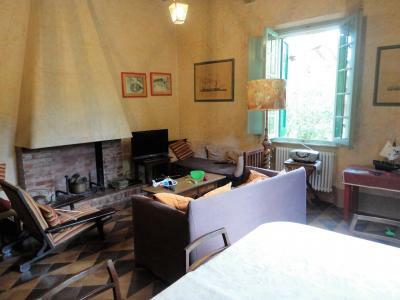 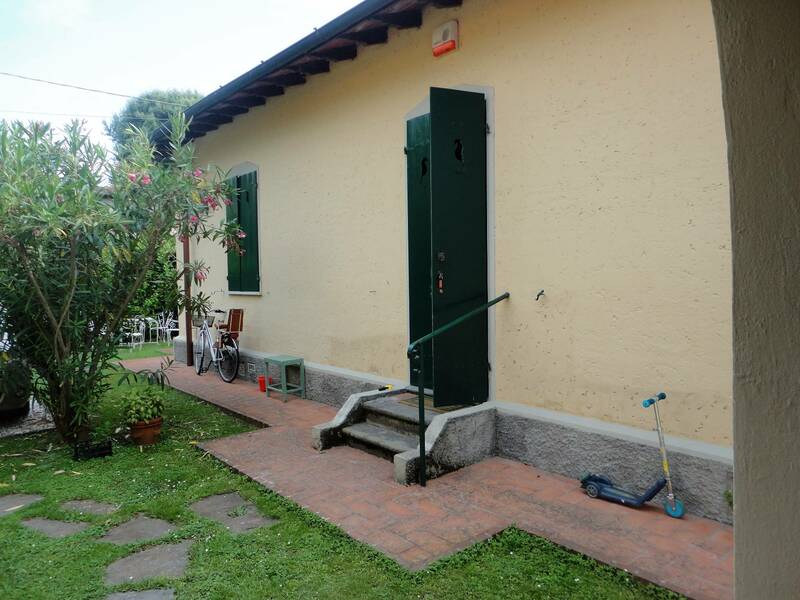 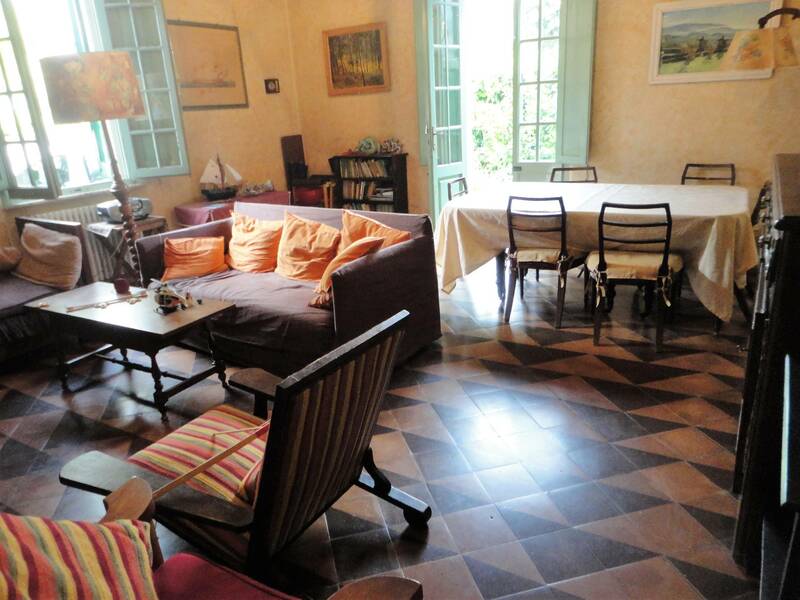 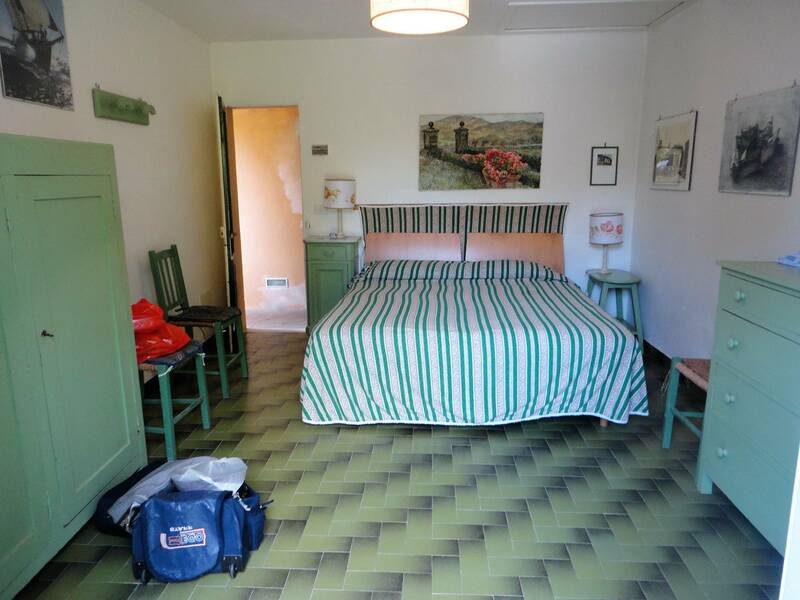 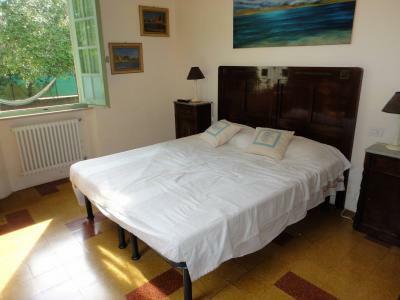 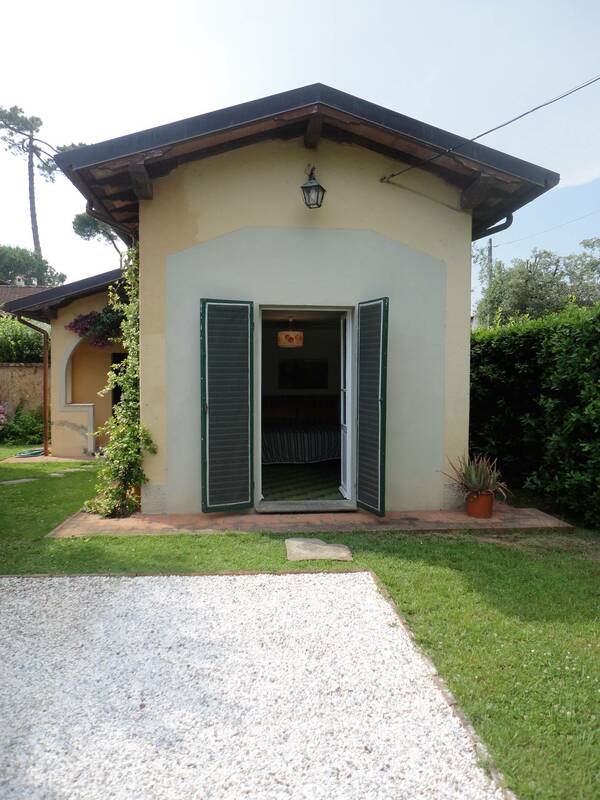 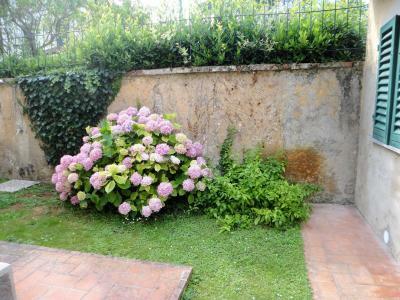 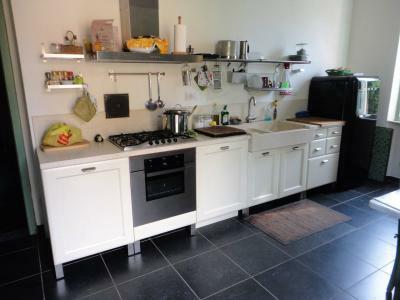 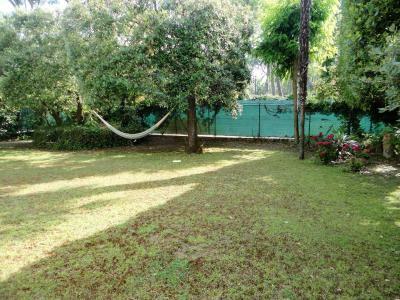 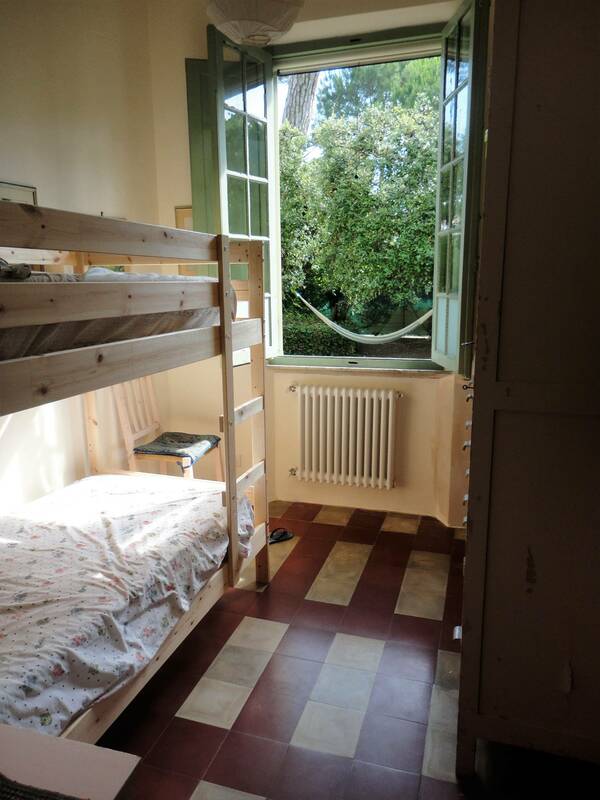 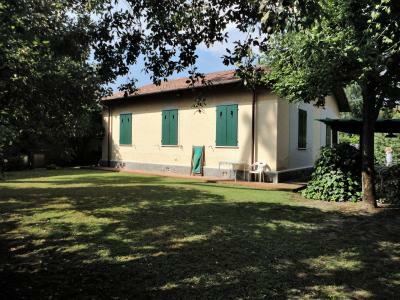 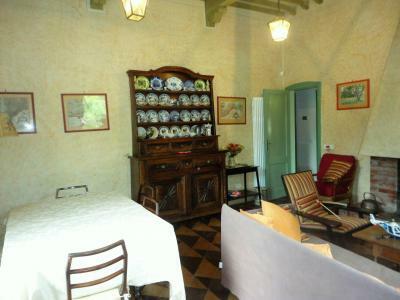 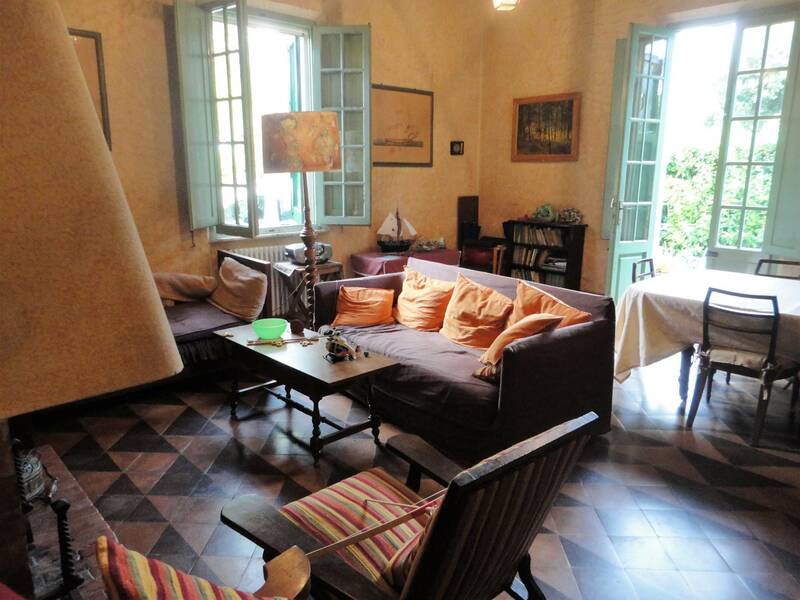 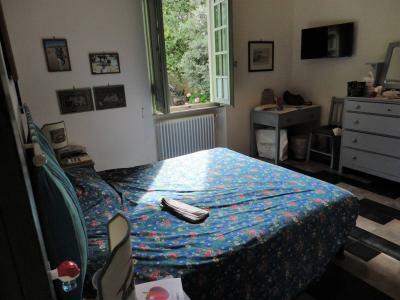 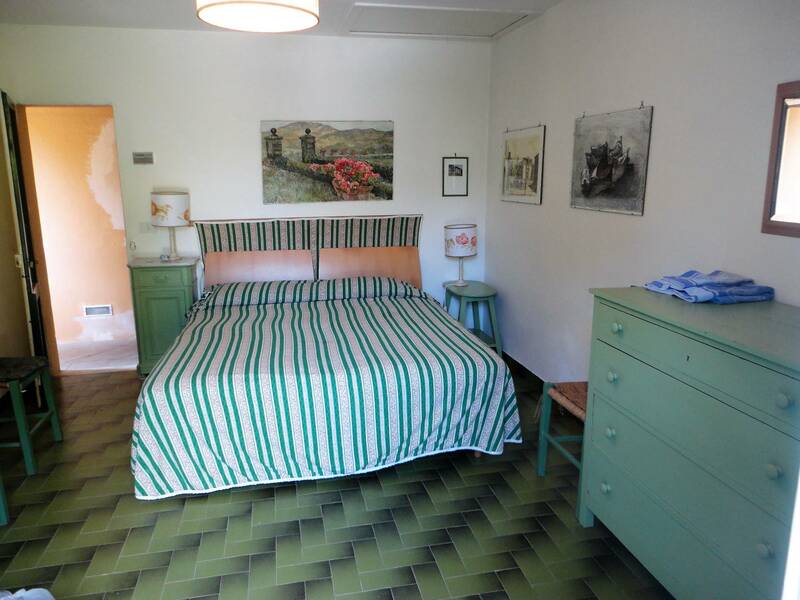 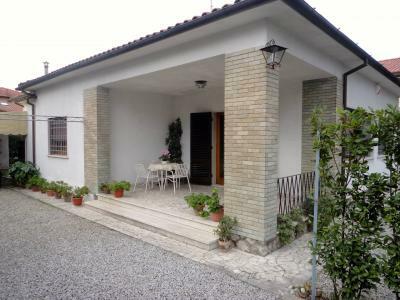 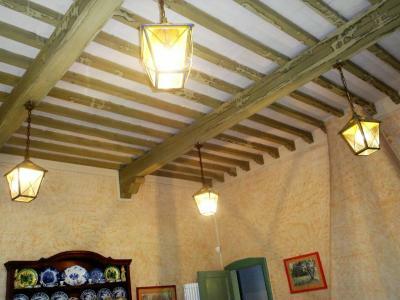 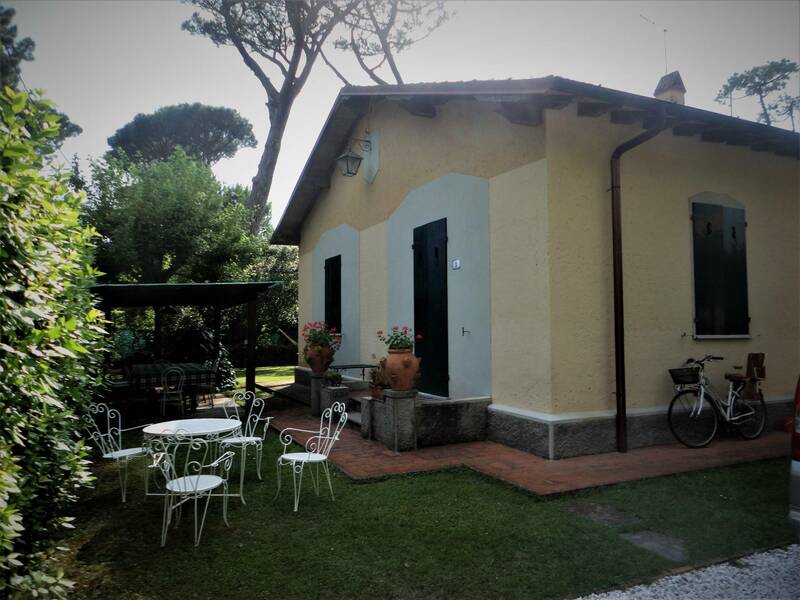 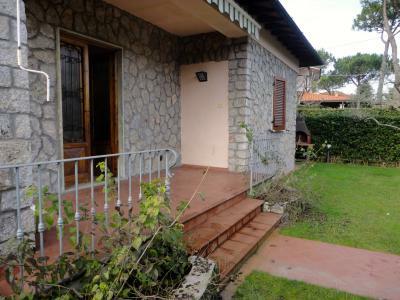 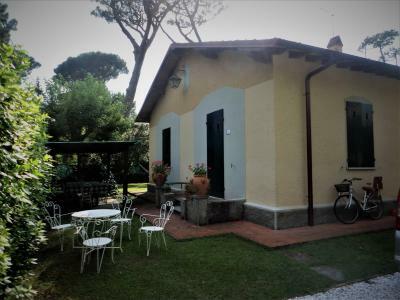 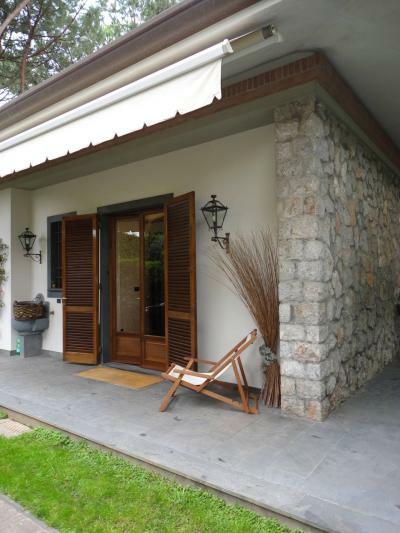 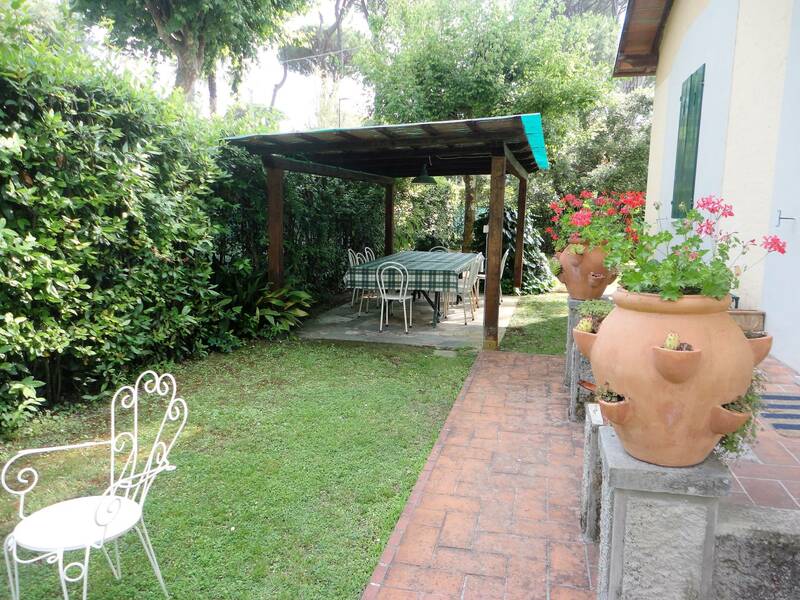 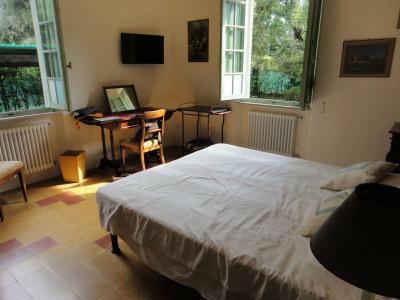 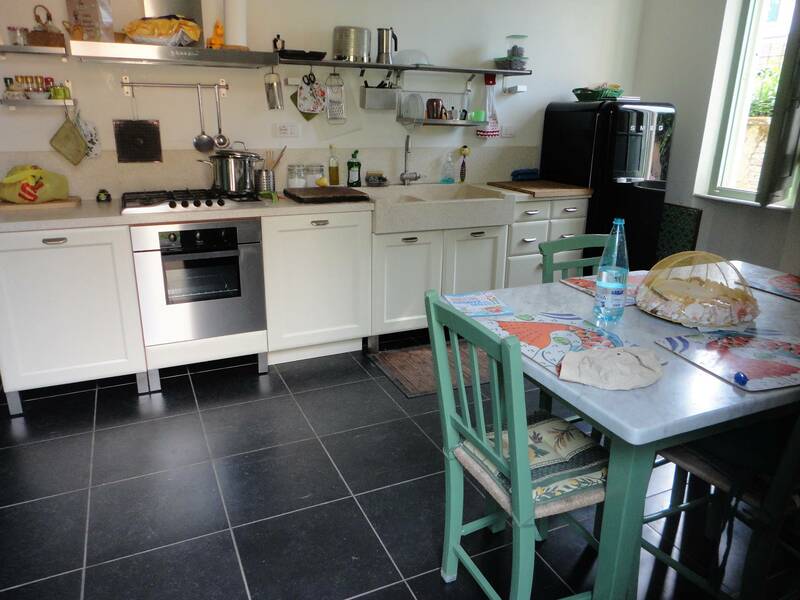 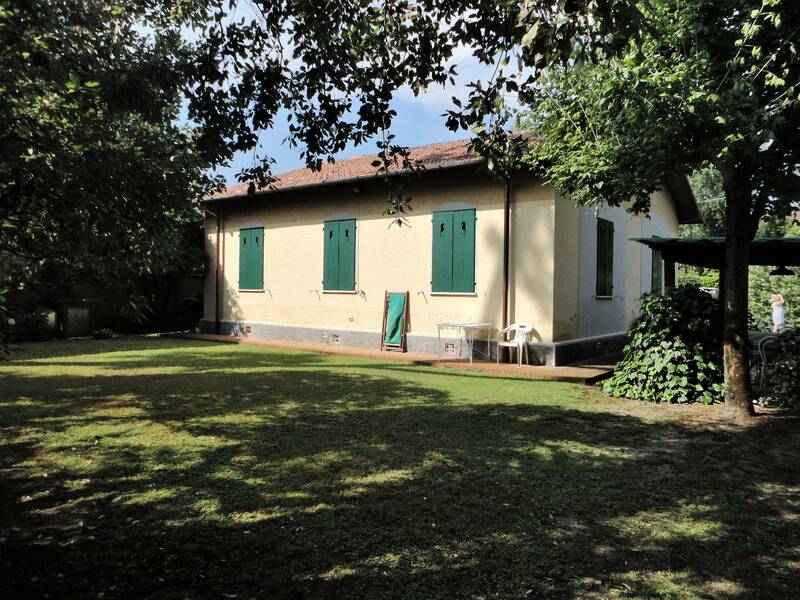 Forte dei Marmi, Imperial Rome, very close to the most beautiful beaches of Versilia, rent "Versilia" cottage with large garden and outbuilding. 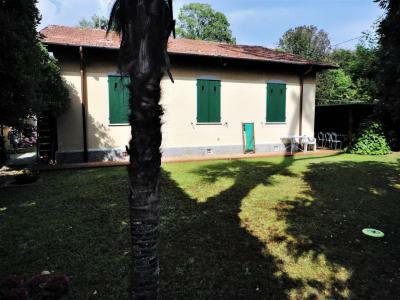 The main house consists of a large kitchen, living room, double bedroom, bedroom with bunk bed, bathroom, double bedroom with bathroom. 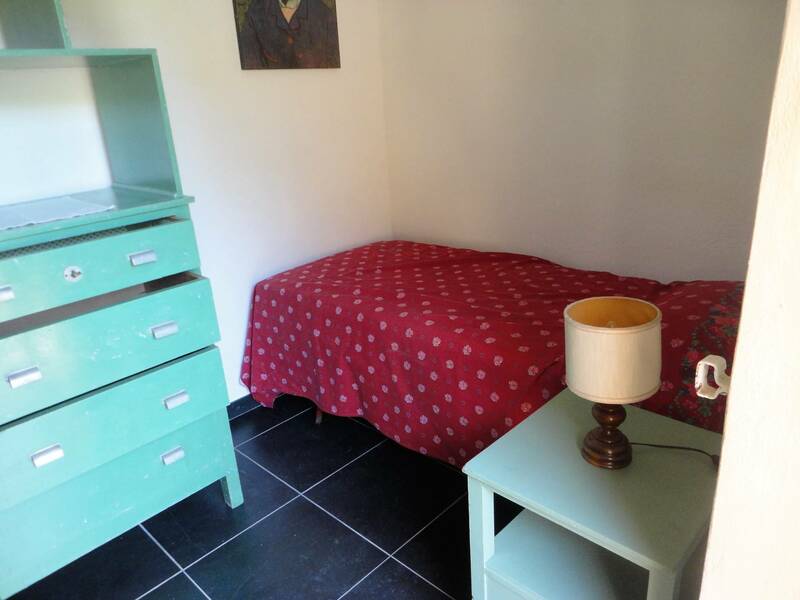 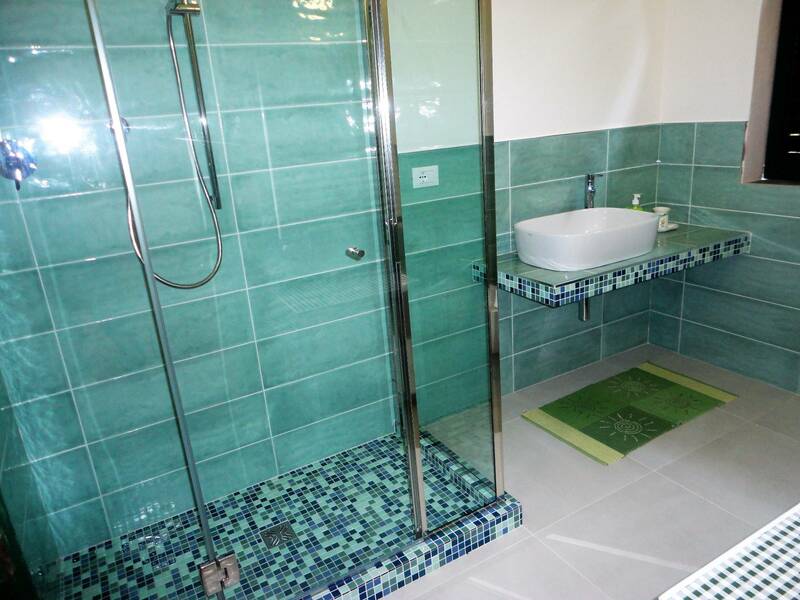 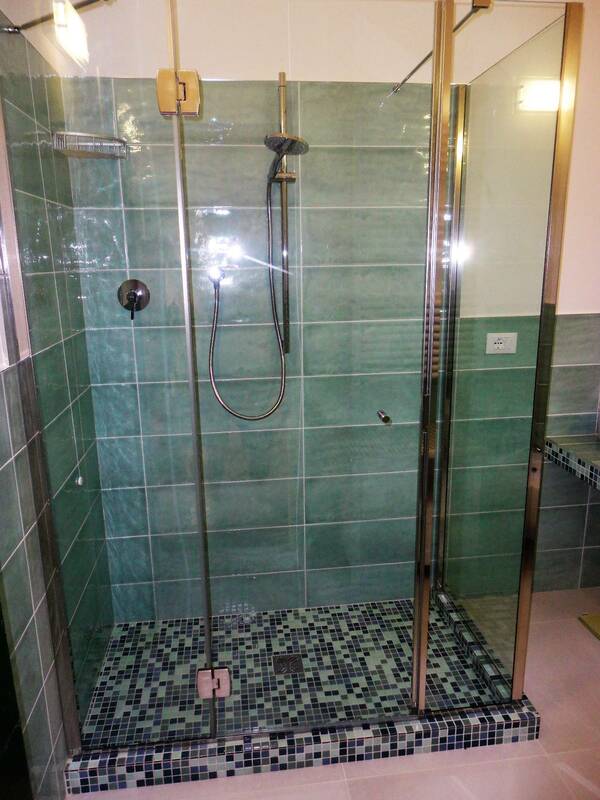 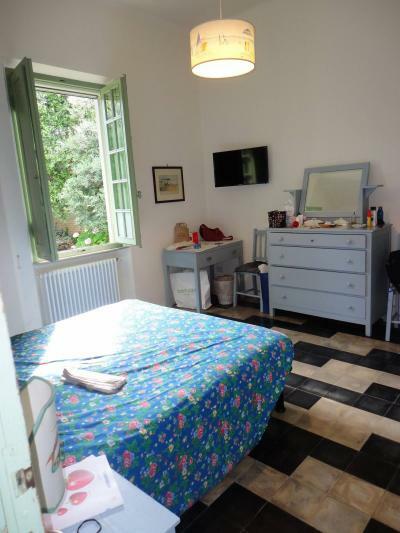 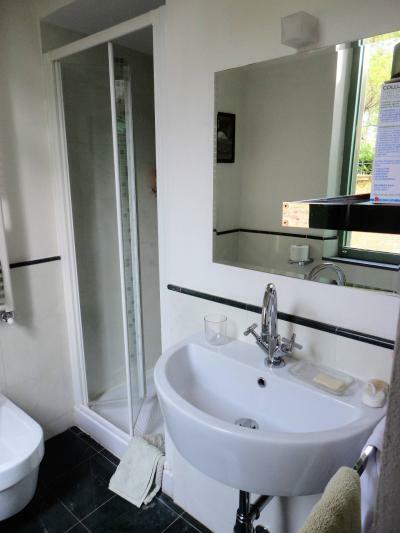 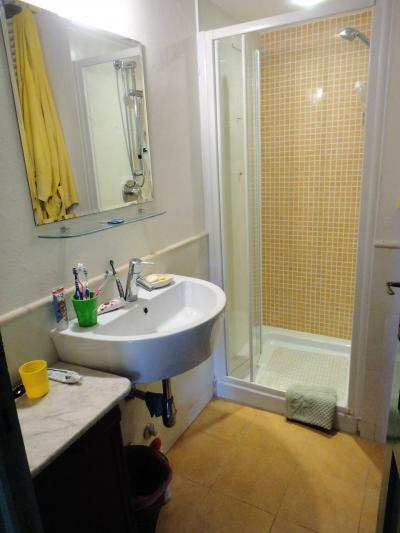 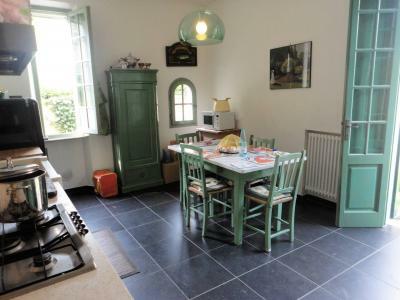 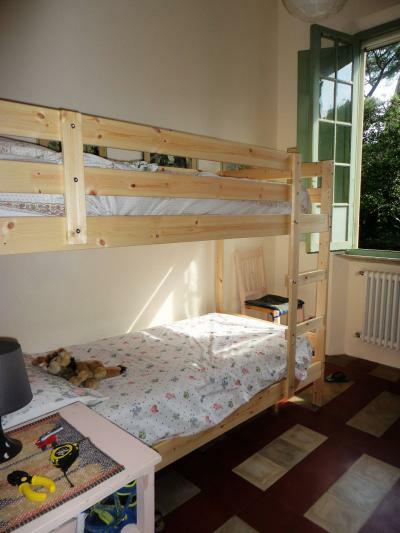 The Guest House has a bedroom, a double and a newly renovated bathroom.